Born in Sydney, Australia in 1965, Tarquin Millington-Drake moved to the UK in the same year and has lived there ever since. He has been a keen photographer since childhood, but his career in the outdoor travel industry has allowed for his development and training in utilising the immediacy of the moment on film. When travelling for only limited periods, opportunities have to be seized as they will not easily be repeated. Now with camera always to hand, he is known for the way in which he sees the world in photographs. He likes to share those images that capture parts of life he feels are missed by people who are too busy in our hectic world to look up and look around them. In contrast, he also specialises in capturing moments in time which cannot be seen with the naked eye, but are fascinating when revealed: moments of action or wildlife intimacy, for example. Finally, he loves and excels at projects that illustrate or tell the story of a journey or way of life. 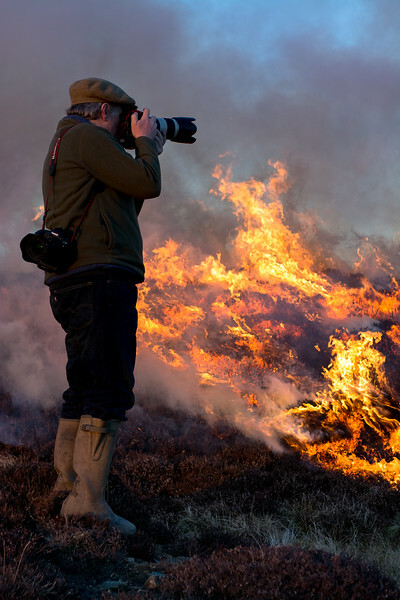 Tarquin is a regular contributor to The Field and Fieldsports magazines, and has also had his photographs published in Country Life, Gray’s Sporting Journal (US), and the book Field of Dreams (2013).